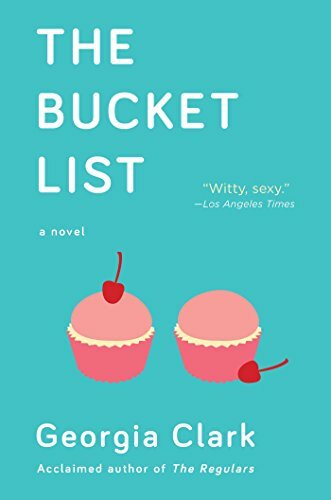 The Bucket List is out in the wild! Well, we done did it, gang. The Bucket List is officially out of my hands and into yours! It's been such a thrill to receive all the positive reader feedback to Lacey's story, from all around the States and beyond. Thank you to everyone who bought a copy, posted a pic, wrote a tweet, attended an event, gave me a hug or told a friend about this book. Your support is invaluable, and I am humbled by every moment of it. Please continue to share and shout it from the rooftops: word of mouth is powerful, and your personal recommendations really matter. On that note, if you have a minute, please do review on Amazon using the link below. Five stars is great, but I'll take what I can get! 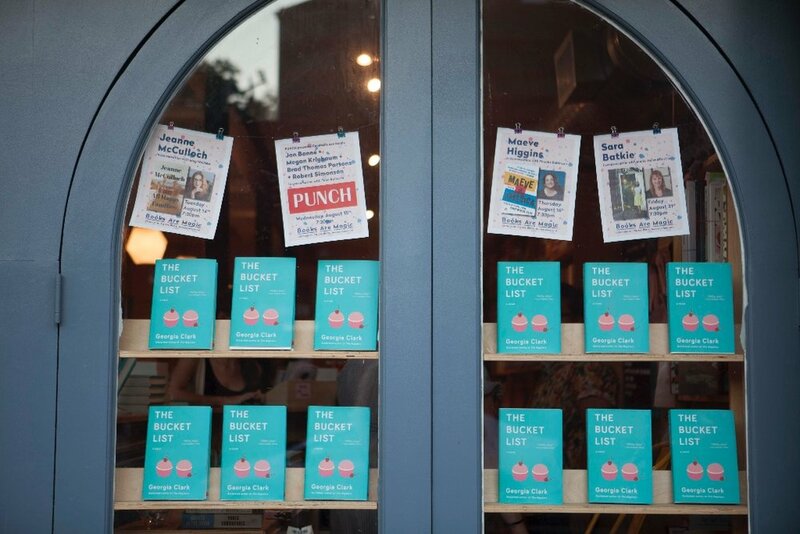 And if you're book clubbing The Bucket List, know that I can Skype in, or attend in person in NYC.